Preloader is the most important element of the website because these days if any website takes 10 seconds just in loading then what we do? so we close the website, so in this situation, we need to add a preloader to our website. so the visitor will not bore in the loading time. 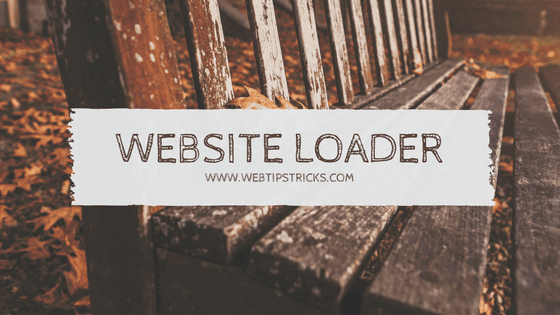 in this today article, we will create a pure CSS website loader.